Today we are sharing all Idea Cellular USSD codes to check balance, best offers and services. Idea is India’s highly popular mobile telecom operator and has recently launched 4G LTE services in India. This Idea USSD codes list lets you to activate or deactivate, check best offers plans, main account balance etc in Idea Prepaid SIM card without putting much efforts. To active 3G idea service Send “ACT3G” to 12345 and to deactivate it text “DEACT3G” to 12345 (Note : Might lose 2G Internet data balance on 3G activation). To get Internet GPRS settings on your Windows, Android, iPhone, Nokia or Blackberry Mobile phone SMS “SET” to 12345. Idea Cellular also provides 3G Live TV service, to activate it text “3GTV” and send it to 54777. Charges will be applied for this service. Customer care number for Idea Telecom is “12345”. 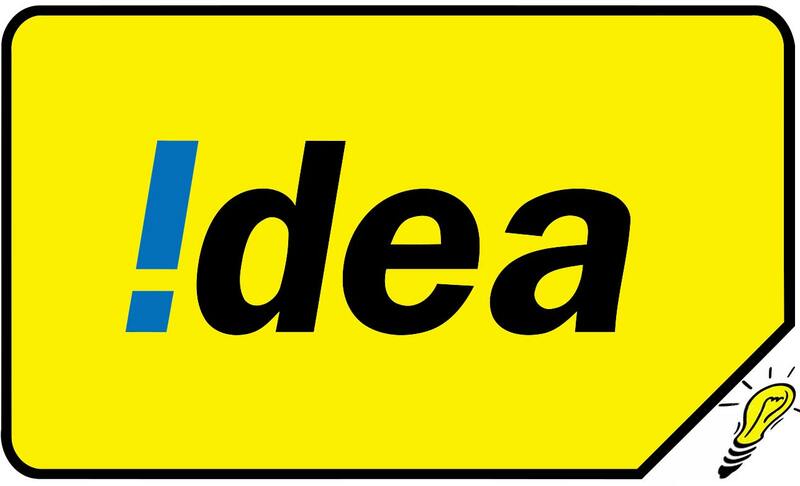 Idea Cellular network is available in Mumbai, PUNE, Goa, West Bengal, Kolkata, North East,Bihar, Himachal Pradesh, Jammu & Kashmir, Punjab, Haryana, Delhi, Telangana, Andhra Pradesh, Gujarat, Rajasthan, Maharashtra, Madhya Pradesh, Jharkhand, Chattisgarh, Karnataka, Kerala, Madhya Pradesh, Manipur, Meghalya, Mizoram, Nagaland, Orissa, Sikkim, Chhattisgarh, Tamil nadu, Assam, Arunanchal pradesh / AP, Tamil Nadu, Tripura, Uttar Pradesh / UP, and Uttrakhand. Let us know if the codes worked for you in the comment section below.